Happy vishu to u and ur family..enjoyed reading.. Happy Vishu to you.Wishing you avery happy year ahead. Kani super ayittu ondallo :).. 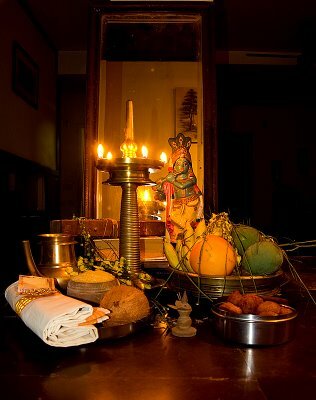 Happy Vishu !! Happy Vishu to u too! Happy Vishu and a wishes for a wonderful year ahead to both of you! 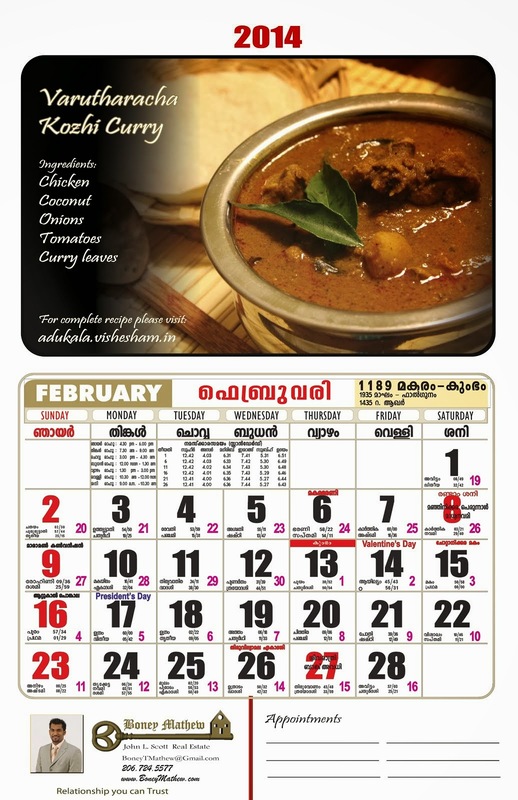 It is always interesting to see how personal the Vishu Kani becomes... appams and mangoes too! This must be from back home, is it not? Thank you so much for all your wishes..We just wanted to let you all know that the kani pic doesn't belong to us. We found it on Google n loved it so much that we used it.Moreover it was too early to post our kani pics..
hi, this is my first time on your blog, like it :) lovely kani. Wish you Happy Vishu and Bengali New year too. Have a great new year ahead. lovely kani...hope u had gr8 vishu.